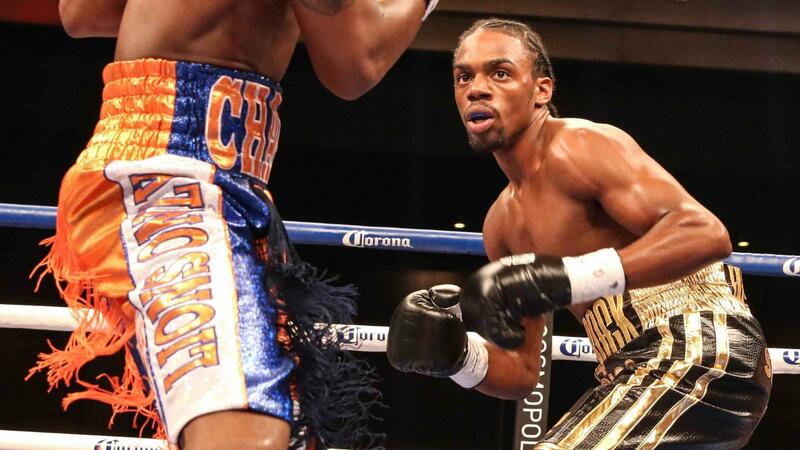 Great fights, tremendous matchups, and the return of superstar fighters has marked an epic year of boxing so far in 2013. 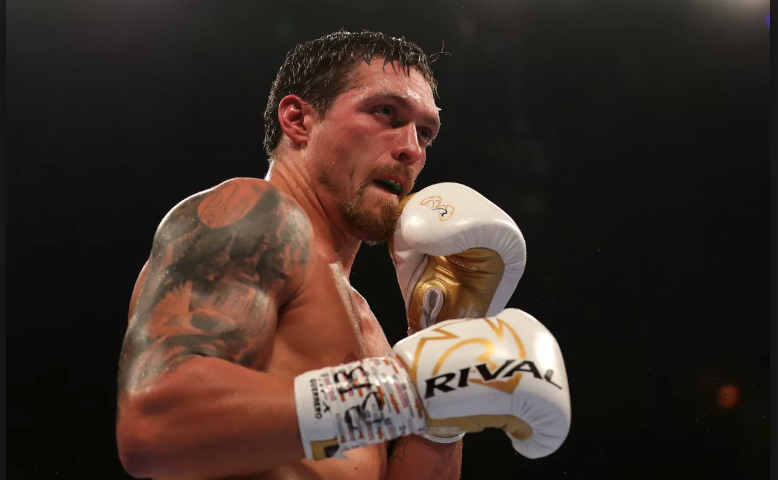 But in the midst of it all has been the rise of some very hard hitting, intriguing fighters that have caught the attention of boxing fans around the world. It’s no secret that knockouts draw fans. Throughout history fighters with great power and a good track of knockouts on their resume’s are the ones that fans are always itching to see, even if they lose a few big fights here and there. So as boxing continues to soar through the 2013 calender year, we come to question, who exactly are the hardest hitters in the sport right now? Who are the guys that the boxing fans are burning to see fight again? Who are the guys that step into that ring and just straight knock people out? 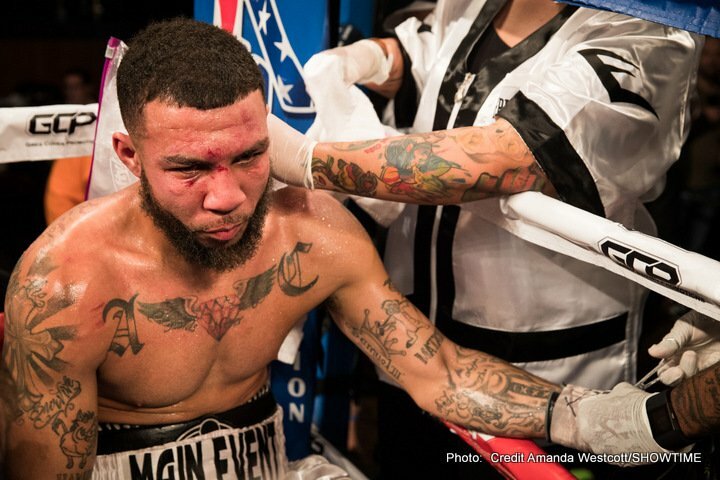 It’s time to breakdown boxing’s hardest punchers, and scariest foes. He wasn’t given the nickname Superman for nothing. And with a name like that, it’s expected that one must live up to it in the greatest fashion. Stevenson has done it thus far. In 21 fights Stevenson has scored 18 KO’s giving him a knockout ratio of 81%. 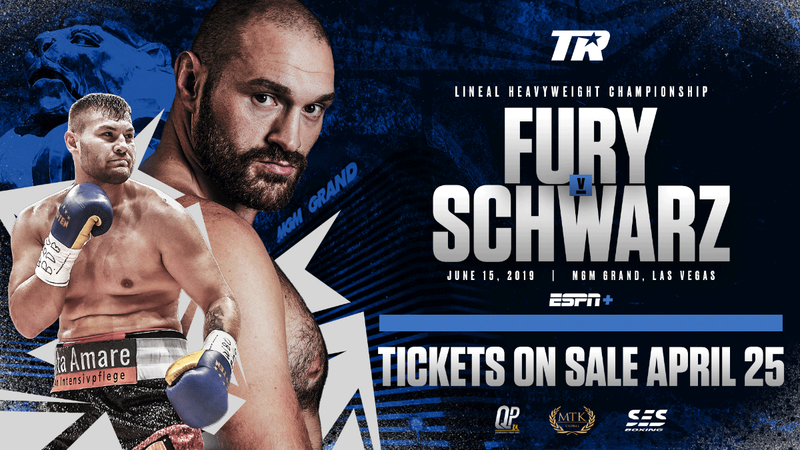 His most recent win propelled him to being one of the most dangerous light heavyweights in the sport as he defeated the highly regarded and former world champion Chad Dawson with a brutal first round KO. Stevenson has 12 straight knockouts dating back to 2008. He has the ability to end any fight, at any time with just one punch. The average Adonis Stevenson fight last only 3.9 rounds. Cons: He doesn’t have a great resume. The Dawson knockout is the biggest one of his career, and his resume should increase from here on. He also has a KO loss to Darnell Boone, which means he can get knocked out. Regardless, he’s built some fans, and people are wanting to see more of him. Don’t let this nickname fool you. The “Goodboy” is not so friendly inside the ring. He’s one of the more popular people on this list. Golovkin crushes everyone that steps into the ring with him in style. It’s not just one punch that needs to be feared, it’s every punch from every angle. Don’t try running either, the guy’s masterful at cutting the ring off. Whether it’s a body punch or a head punch, he’s going for a KO, and he’s going to get it anyway he can. Golovkin is riding a 14 fight knockout streak dating back to 2008. 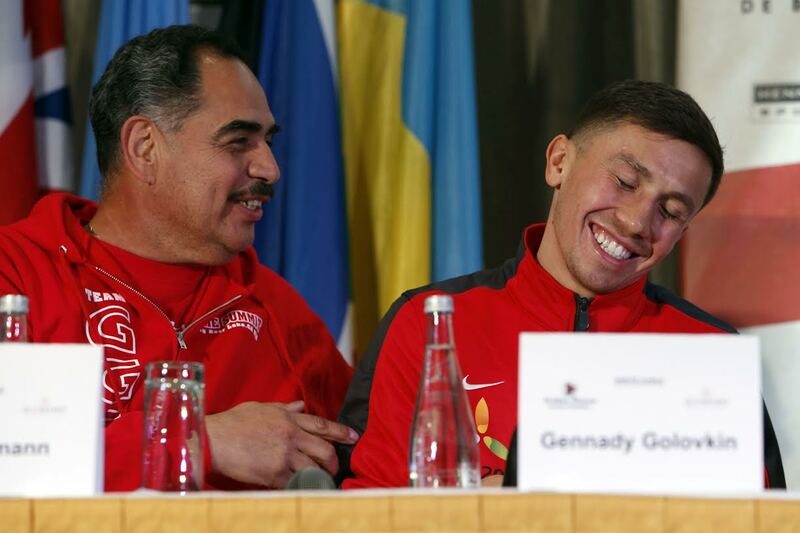 At a whooping 89% KO Ratio, the average Gennady Golovkin fight lasts 4.0 rounds. Cons: He has yet to face the elite of his division, which is not very strong to begin with. A fight against Chavez Jr or Martinez is ruled out till 2014, so unless he moves up, it’s not likely he’ll get a big fight till then. The name says it all. The “Bone Crusher” crushes bones. It’s not just one punch, or a few combinations that Kovalev is coming with, it’s an arsenal of punches. Averaging a stunning 80 punches per round in his last couple fights, Kovalev is throwing everything and anything at you to get you out of that ring. And he’s great at it. Every punch is hard and if you are blocking, he’s just going to keep hitting you until you stop. He dominated what was supposed to be a huge test in Nathan Cleverly. He’s building a fan base with each victory. The average Sergey Kovalev fight lasts 2.7 rounds. Cons: Kovalev has yet to go past the eighth round in any fight and he’s another fight that really hasn’t faced the elite of the light heavyweights yet. But with the win over Cleverly, he’s getting there. And being that there is another light heavyweight on this list, there’s a chance that they will meet sometime in the future which is surely bound to bring the fireworks. The big question with him, is how will he fare when taken late in a fight? With two controversial losses on his record, many consider “The Machine” to still be an undefeated fighter. He ranks number two on the list because of his ability to knock any man out at any time, and because he has fought, and dropped or knocked out, elite fighters in his weight class. The Machine is one of the most dangerous fighters in boxing. Lucas Matthysse is the most popular man on this list among boxing fans. In 36 professional fights, he’s had a knockdown in every single fight but one. 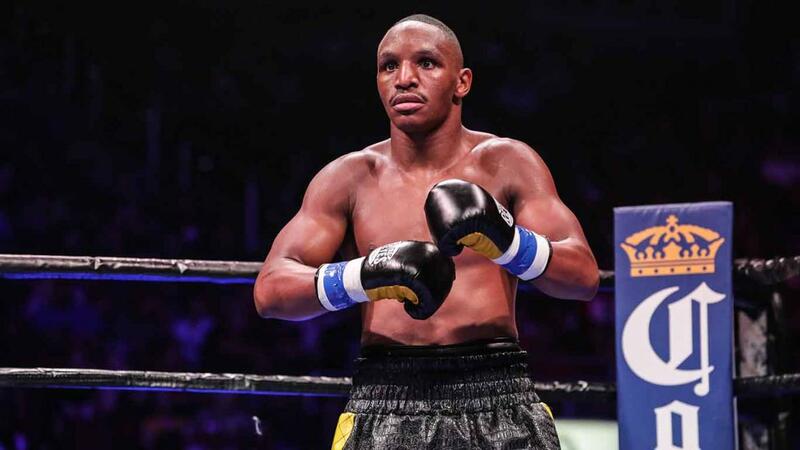 His two losses to Zab Judah and Devon Alexander are highly debated. The average Lucas Matthysse fight lasts 3.5 rounds. 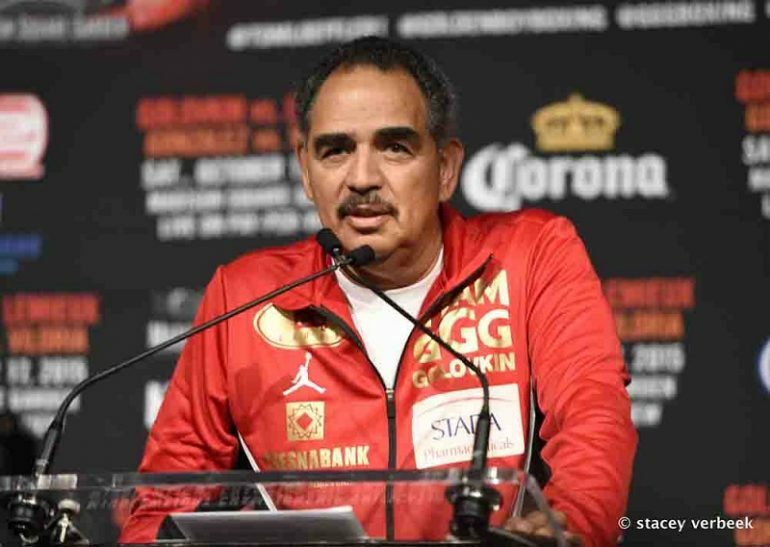 The next fight is the biggest of his career as he takes on undefeated junior welterweight champion Danny Garcia in the co-main event to Mayweather-Canelo. Cons: Sometimes he starts slow, and he can be outboxed as Judah and Alexander both gave him trouble. The KO ratios says it all when it comes to Deontay Wilder. Wilder tops the list as the hardest hitter in boxing right now. The American heavyweight has knocked out every single person that has stepped into the ring with him. An astonishing 17 of Wilder’s knockouts have come in the very first round, including his last two outings against two decent heavyweight opponents. The “Bronze Bomber” doesn’t just have power, he has amazing power. With one punch right from the opening bell, he can end any fight. At 6’7 feet tall, he has great speed to go along with it. If anyone out there is a threat to heavyweight champion Wladimir Klitchsko, it’s him. The average Deontay Wilder fight lasts 1.8 rounds. Cons: Opponents. Ask any boxing fan that knows his name and they’ll most likely say he hasn’t fought anyone that could challenge him. Most people will say he’s been fed horrible opponents right from the start. That may be so, but there is no doubt that he has freakish power behind those hands. Wilder should be stepping up the competition, and we’ll see how long he keeps his streak going.